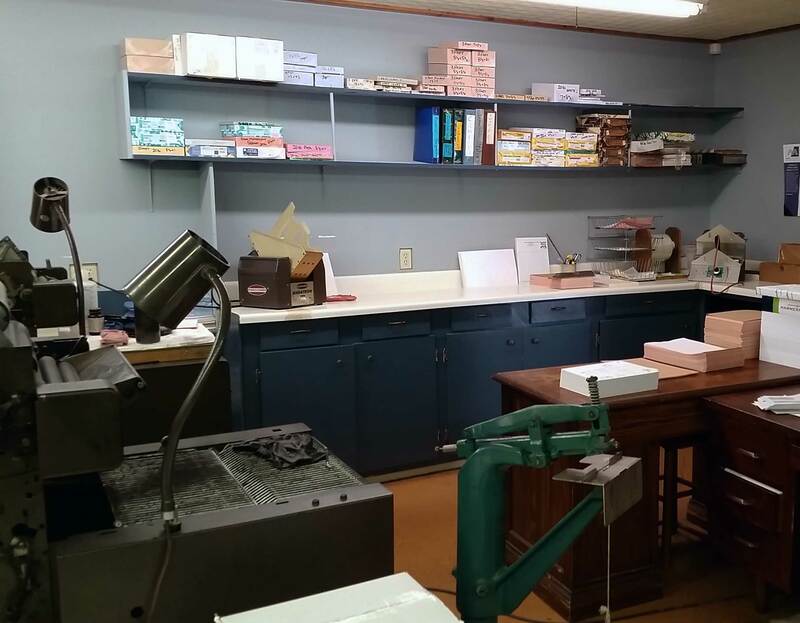 Raganit Rubber Stamps & Printing has been providing a variety of printing needs and creating rubber stamps since 1978. Raganit first opened on Main Street along the Intracoastal Waterway. In 1989, we relocated to 109 Raganit Court in Houma, Louisiana, our current location. 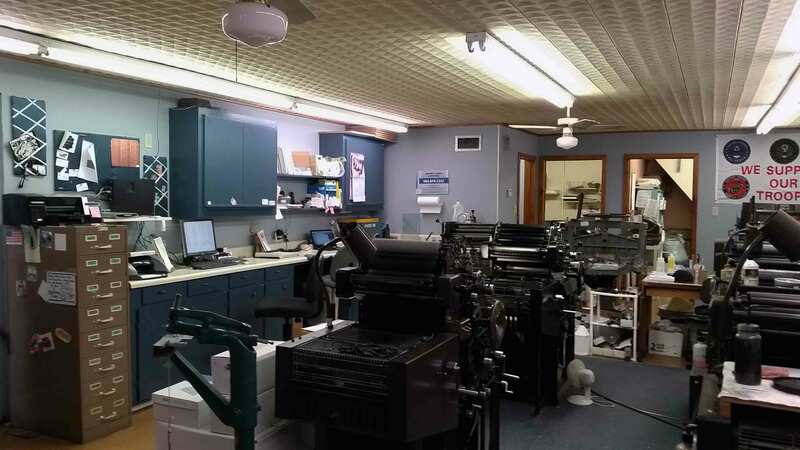 Raganit uses high-quality printing presses and a well-maintained Miehle Vertical Press that dates back to World War 1. We are proficient in printing envelopes, business cards, and invoices, as well as various other printing formats. Raganit also designs custom dyes for self-inking rubber stamps and offers ink refills. We here at Raganit Rubber Stamps & Printing are excited and willing to help you with your printing and rubber stamp needs.